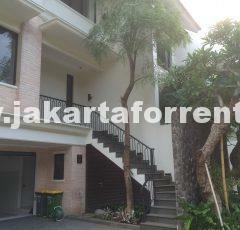 This beautiful and bright house is located in a quiet area of Kebayoran Baru. 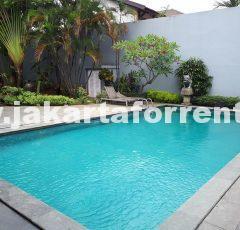 Only 10 minutes away Senayan City and Gandaria City mall. Big bedrooms. Good size function area. Good quaitity house materials. Big Kitchen. Suitable for Ambassador or CEO. Must see.